Home Afro Birthdays	Today’s Afro Birthdays ! MLB player, Prince Fielder ! MLB player, Tony Gwynn ! Olympic Gold Medalist, Ralph Boston ! Singer, Tamia ! Today’s Afro Birthdays ! 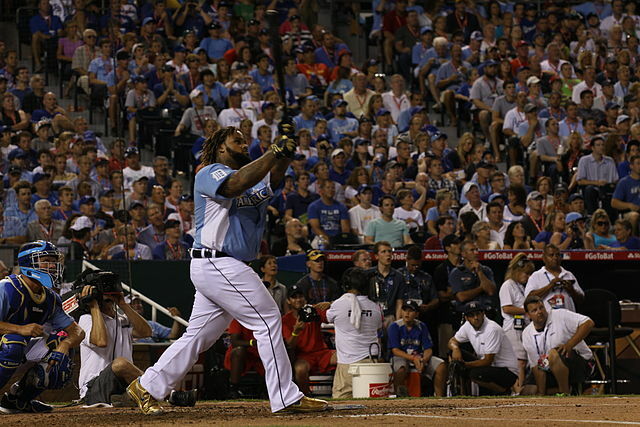 MLB player, Prince Fielder ! MLB player, Tony Gwynn ! Olympic Gold Medalist, Ralph Boston ! Singer, Tamia ! Today’s Afro Birthdays ! 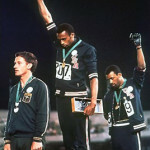 Olympic Gold Medalist, Tommie Smith ! 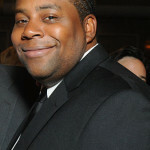 Producer, “Jimmy Jam” Harris ! Today’s Afro Birthdays ! 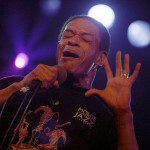 Singer, Al Jarreau ! MLB player, Darryl Strawberry ! Actor, Courtney B. Vance ! Politician, Andrew Young ! Singer, Tony Terry ! Today’s Afro Birthdays ! 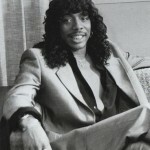 Singer, Rick James ! Poet, Langston Hughes ! Actor, Sherman Hemsley ! MLB player, Austin Jackson ! Actor, Garrett Morris ! Actor, Lee Thompson Young ! Today’s Afro Birthdays ! 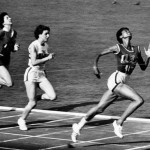 Olympic Gold Medalist, Wilma Rudolph ! NFL player, LaDainian Tomlinson ! NFL player Tony Hill ! 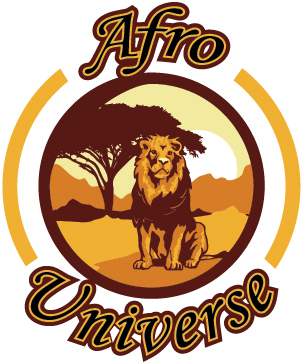 Music Producer/ TV Personality, Randy Jackson ! Today in Afro History ! Nigeria becomes a member of The British Commonwealth in 1960.